Just back from 15 exciting and fun-filled days in Europe. 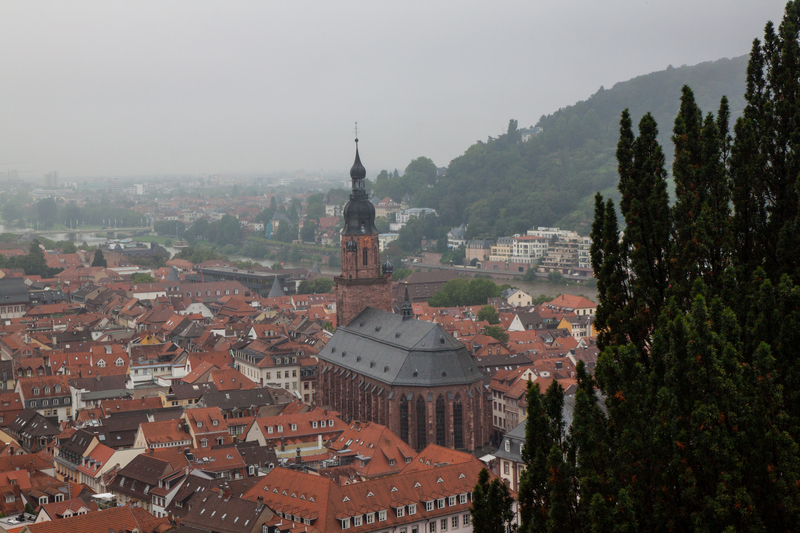 Our first destination was Frankfurt/Wiesbaden Germany where we met my brother-in-law Kevin and his wife Trish for a few days. 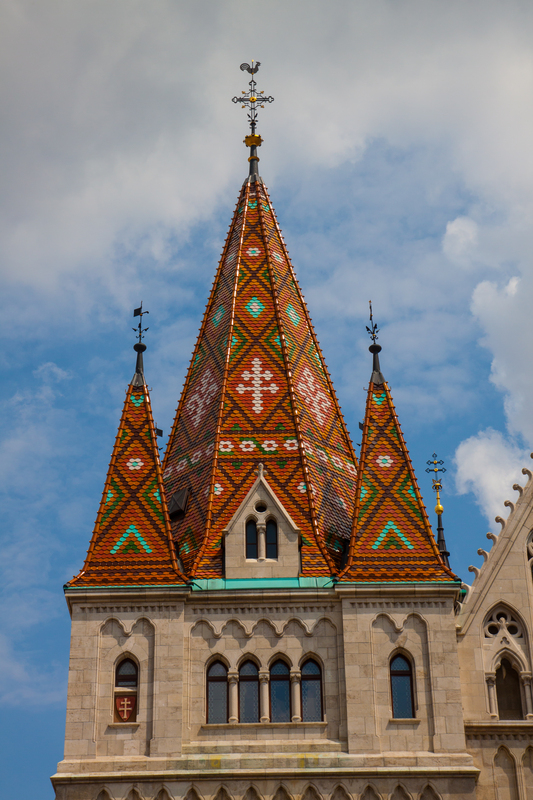 Next we flew to Budapest and after a weekend there we boarded a Viking river boat for a seven night/eight day cruise up the Danube River to Nuremberg. I have a 10 page version of the entire trip for anyone with a death wish. It was so boring even I couldn’t read it all so I’m publishing the condensed version. Budapest straddles the Danube. “Buda”, the older part is on one bank and “Pest” is on the other. Our hotel was on the “Buda” side in the castle district which rests on Castle Hill (those Hungarians are really creative with names) which is the oldest and most picturesque district of the city. 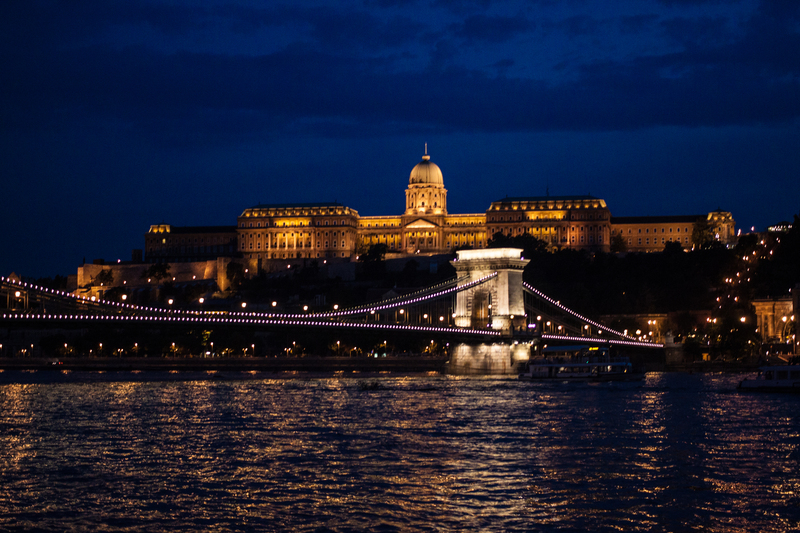 We spent the weekend exploring the district, taking a moonlight dinner cruise on the Danube, and touring the city with our very own tour guide. Its one of the largest ( 1.7 million) and oldest cities in the EU. It was settled before Christ by the Celts and was later a Roman settlement. Because of Hungary’s strategic position in the middle of the continent it has been overrun numerous times including by the Ottomans giving birth to a very diverse and interesting culture. 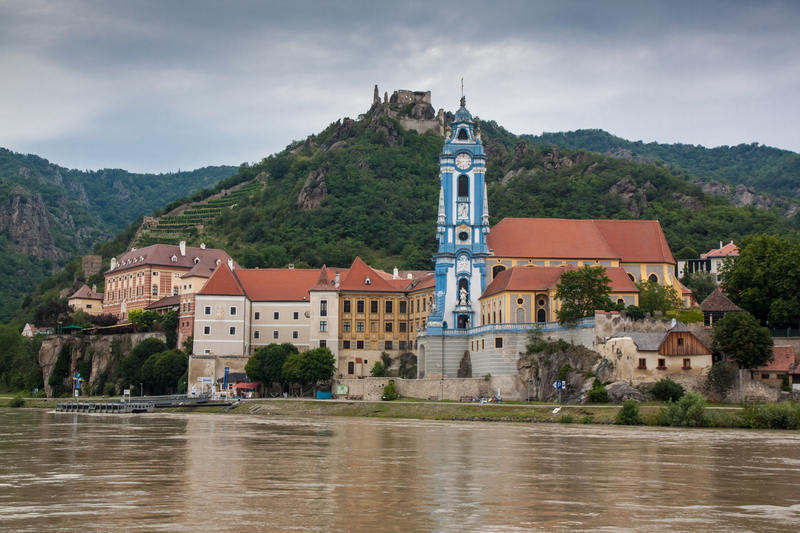 The Danube flows through the Wachau Valley between Vienna and Melk Austria. It is by far the most scenic stretch of the river between Vienna and Nuremberg. The weather was in the mid-70s and the morning we traversed the Valley was perfect day to recline on the sun deck and experience the picturesque villages, ancient castles and cathedrals, and vineyards on steep hills for mile upon mile. The Valley is 40 kilometers in length and was added to the UNESCO List of World Heritage Sites in 2000. At one end of the valley lies the village of Melk which is home to a Benedictine Abbey founded in 1089AD. The village of Krems is on the downstream end of the valley which is surrounded by terraced vineyards. Also in the Valley is the village of Durnstein with the ruins of Kuenringer Castle on an overlook of the Danube. King Richard the Lionhearted was imprisoned here in 1192-1193 on his return from the Crusades by the local Duke and held for ransom because according to legend he had sold the island of Crete, which at the time was owned by the Duke, to some Greeks. We stayed at Weinhaus Sinz in Frauenstein which is a borough of Wiesbaden. Trish has known the proprietors and been holidaying there most of their life. Its a great place out of the main tourist realm with a top-flight restaurant. We thoroughly enjoyed our stay there and would go back in a New York minute given the opportunity. Besides touring the surrounding area and taking sampling the fare at several restaurants, the best of which was Weinhaus Sinz, we traveled to Heideberg to visit the castle there. The castle was very interesting but no where near the excitement of driving the wrong way up a one way street up the hill to the castle only to be met by a huge bus and have to back the car back down the street all the while fearing I would go too far to the left and tumble down the hill’s sheer cliff. The next day was market day at Wiesbaden so we hopped the bus and toured the market. After the market we dined at an outdoor cafe in downtown Wiesbaden which is pedestrian traffic only. This pedestrian only concept would work pretty good for cities in the U.S. as far as I am concerned. I’m thinking of Fort Worth which would be pretty cool if they cordoned off a few streets around Sundance Square. We also spent a fun day walking around Frankfurt and riding the local rapid transit to a great restaurant on the outskirts of the city (Schuch’s). You are currently browsing the Number 6's Blog blog archives for September, 2014.